Russia became the world's leading oil and natural gas exporter last year, according to BP's annual statistical review of world energy. The country has overtaken Saudi Arabia in crude exports, and retained the top spot in exports of natural gas. 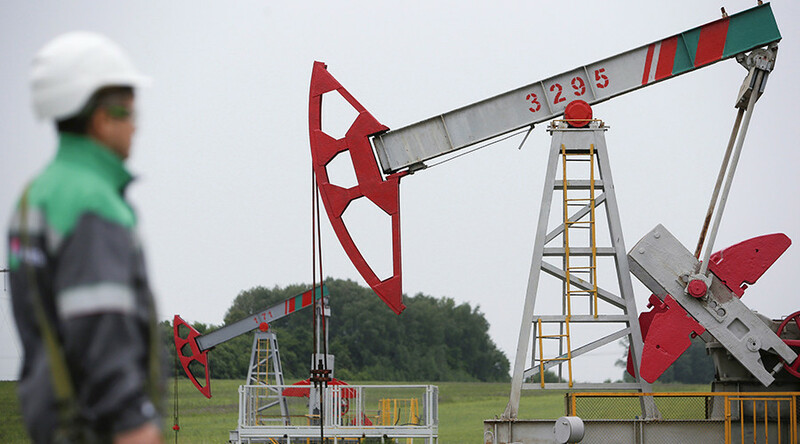 Three-quarters of Russia's oil production went for export in 2015. 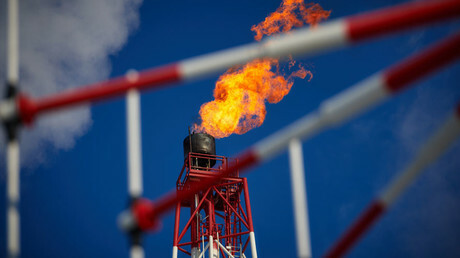 Exports of Russian gas reached 33.7 percent of overall production. The country also exported 41.8 percent of its coal. According to the report, crude exports from the Middle East rose by 670,000 barrels per day last year as Iraqi and Saudi production hit record levels. Over 75 percent of Middle Eastern oil exports went to the Asia Pacific region, although Europe increased its oil imports from the region by 590,000 barrels per day. "Russia is the leading oil and gas supplier to Europe, accounting for 37 percent and 35 percent of European respective consumption,” said the report. Russia’s oil production increased for the seventh consecutive year growing 1.2 percent in 2015 and reaching a new post-Soviet high of 11 million barrels per day. Energy production grew by 0.7 percent and the country accounted for 10 percent of the global primary energy output. Energy consumption in Russia fell by 3.3 percent last year, yet it remained the fourth-largest energy consumer, behind China, the US and India. Gas remained Russia’s leading fuel, with 52.8 percent of primary energy consumption, followed by oil (21.4 percent) and coal (13.3 percent). According to Russian Federal Statistics Service Rosstat, the country's oil production in March outpaced Saudi Arabia. Russian producers extracted almost 10.92 million barrels a day compared to 10.12 produced by Saudi Arabia. Russia sold oil worth more than $10 billion through March this year, according to the data. Crude sales made up 23 percent of Russian exports compared to 25.2 percent in the same period of 2015. The share of oil in the global economy will go down from 32 to 26 percent by 2040, while the share of gas as a more environmentally friendly energy source is expected to increase, according to Russian Energy Minister Aleksandr Novak.